 Breman Construction offers specialized services provided by construction experts who take pride in understanding yours goals and the significant importance of on-time, on-budget, high-quality projects. We are trained specialists who have mastered all kinds of construction assignments, enabling us to offer a variety of services. Breman Construction is well versed and sensitized to working on tight deadlines and within restricted budgets. This sensitivity has resulted in state-of-the-art project management systems and control. Our focus on successful project completion is consistent in all Breman Construction services. We guarantee no surprises committing to supervised and thorough project management. assuring competitive pricing, adherence to the plans, and timely completion through close client and vendor communication.